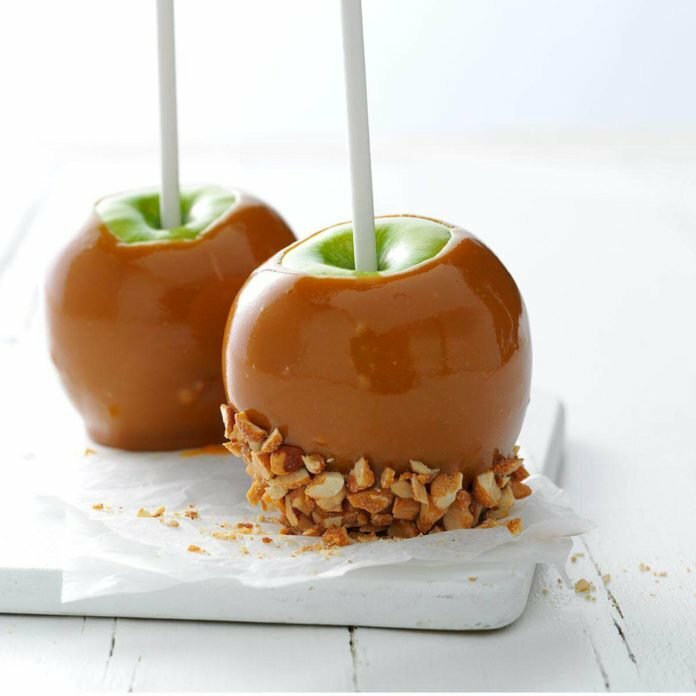 Everyone loves a good old fashioned caramel apple. With a minimum as low as 50, anyone can do it. Earn at least 50% profit on each apple sold. Call (505)-865-5834 for more information! 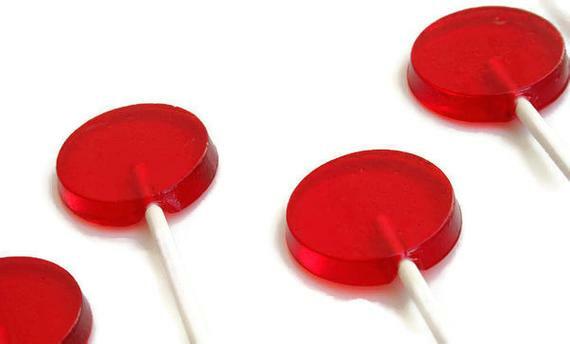 Add lollipops to your presale form for a quick sale. Earn 50% profit on each lollipop sold. Minimum as low as 50. See the list of our many flavors here. NOTE: A SIGNED CONTRACT MUST BE TURNED IN BEFORE FUNDRAISER BEGINS.